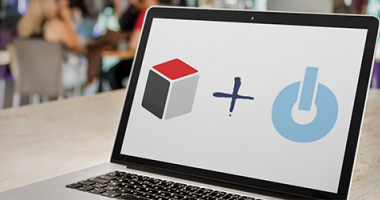 SugarCRM, the company that helps organizations build better business relationships, announced that it has acquired the Collabspot email integration products from Collabspot Pte Ltd. 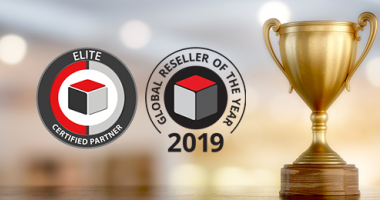 The #1 CRM provider announced its 2019 global Elite Partners and recognized seven partners, including W-Systems at its recent Sales Kick-off event in Monterey, California. 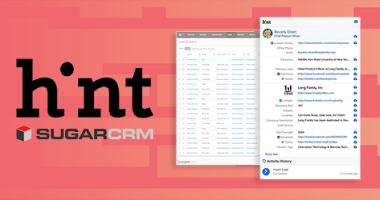 SugarCRM, the company that helps global organisations build better business relationships, has today announced new customer-driven improvements to its core Customer Relationship Management (CRM) application, as well as its industry-leading Customer Journeys. 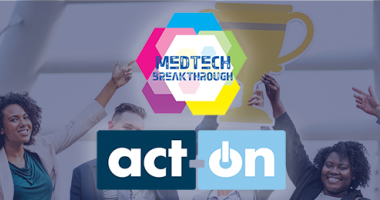 Act-On Software announced that it has been recognized with a 2018 MarTech Breakthrough Award for innovation in marketing automation by MarTech Breakthrough. 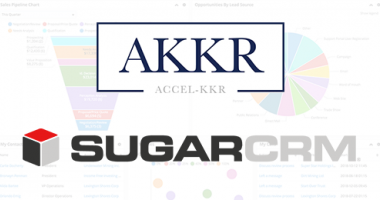 SugarCRM, the company that helps organizations build better business relationships, is excited to announce that Accel-KKR, a leading technology-focused private equity firm, has made a strategic and significant investment in SugarCRM. 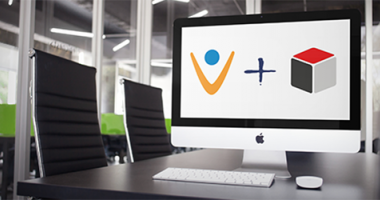 Vonage has launched the next generation of its Vonage Integration Suite that now enables Sugar users to integrate the communications platform with their CRM. 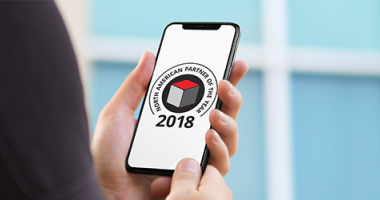 SugarCRM announced the winners of its fiscal year 2018 global partner awards last week at the company’s annual sales kick off (SKO) event in Sorrento, Italy. 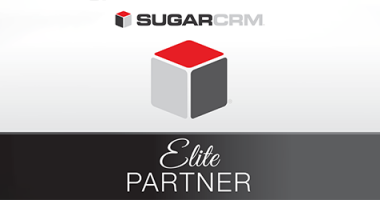 SugarCRM Inc., the company that helps organizations build better business relationships, announced that 21 of its worldwide channel partners have achieved Elite status for 2018. 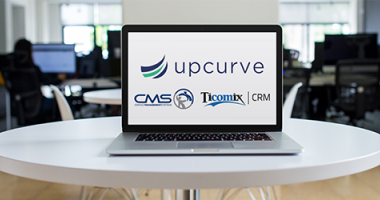 UpCurve, Inc, the small and medium-sized business (SMB) solutions provider, announced that it has acquired both Contact Management Systems and the CRM Division of Ticomix. 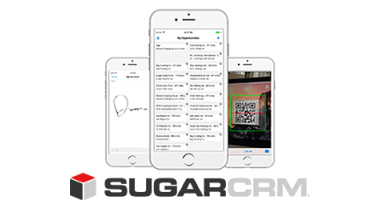 SugarCRM announced the availability of its mobile software development kit (SDK), enabling Sugar users to build customizations for Sugar Mobile, akin to what can be done for the Sugar desktop experience. 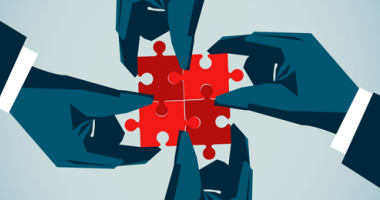 Relationship Intelligence is SugarCRM’s new product line and roadmap that will combine AI-related technologies, sleek user experiences and mobile technologies so organizations can gather and analyze customer data from a broad range of social and business sources. 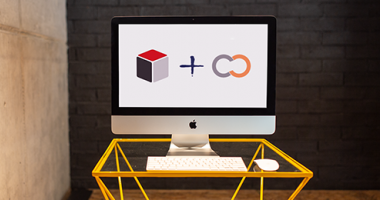 Act-On for Sugar includes a native CRM Integration and access to Engagement Insights for real-time analytics and reporting, coupled with premier support to help Sugar users get the most out of their marketing automation investment.